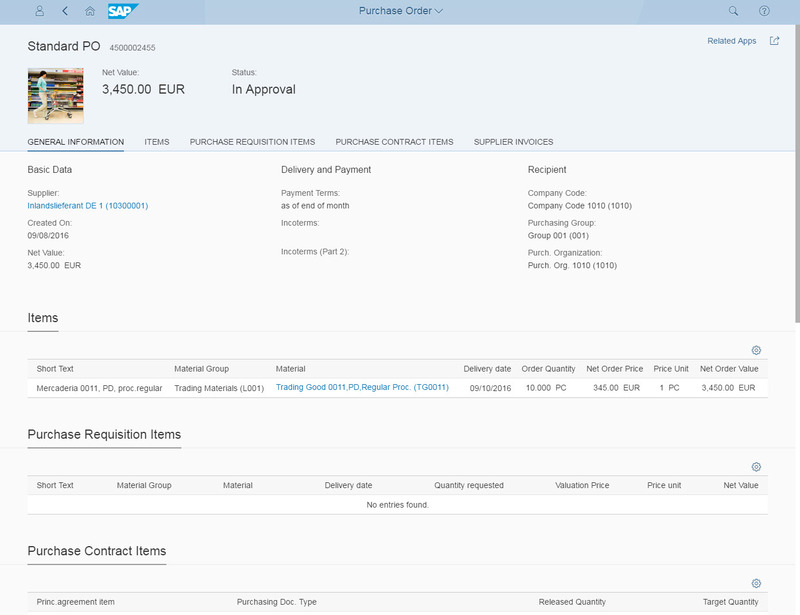 As a buyer, how will the new SAP system help me? How different is this new solution? Will this solution make my job easier? These are the questions that users are asking and they will be answered in this Meet-the-expert session. The focus of the presentation will be demonstrations of what it means to be a procurement professional using the on premise SAP S/4HANA solution. You will see how the product has evolved from the SAP ECC/SRM era and what needs to be considered for your users as you plan your project. There will be a brief introduction to the SAP Fiori apps with a traditional three-way match process flow to show how the user experience (UX) has changed using SAP Fiori. The new self-service procurement tools will show the Shopping Cart processes are incorporated. S/4HANA also provides the capability to classify and segment suppliers using tools similar to those used in the SAP Supplier Lifecycle Management solution. These functions categorise your suppliers and they simplify and expedite various procurement processes. You will see how this information can also be useful in performing supplier evaluation. Some of the more general considerations in moving to S/4HANA will be addressed. Topics will include business partners, long material numbers, material ledger and more. As a final topic, design considerations about the use of an S/4HANA on premise system with SAP cloud-based procurement suite tools like Ariba will be covered. Before you can access the learning assets, a one-time registration in SAP Learning Hub, edition for SAP Enterprise Support, is required. A detailed step-by step guide to registration can be found here. Sounds awesome! I will for sure listen to it !